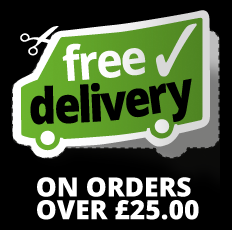 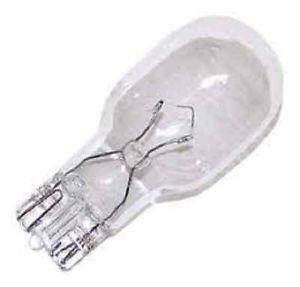 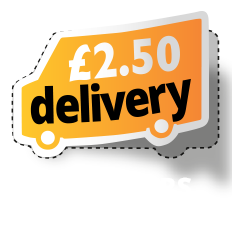 Take a look at our range of Accessories to use with our LED lighting in caravans and motorhomes. 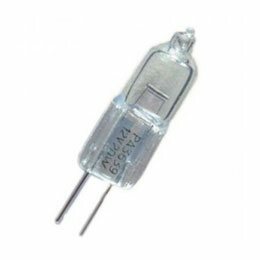 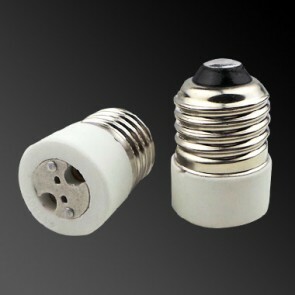 We currently provide a range of lamp holders to mount our LED G4, LED MR11 and LED MR16 as well as adapter caps to enable bayonet fittings to take this style of LED lighting. 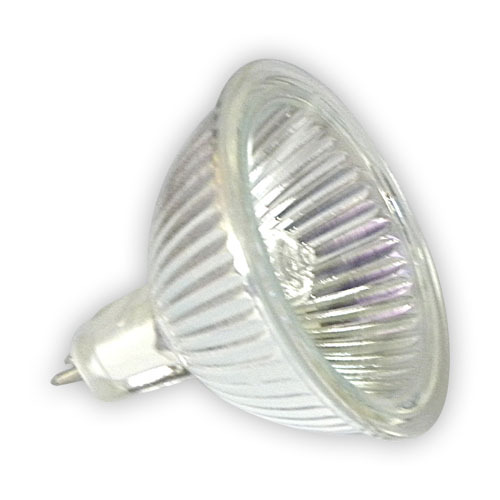 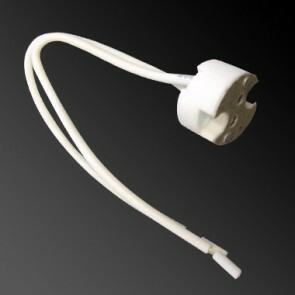 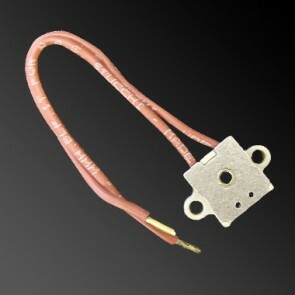 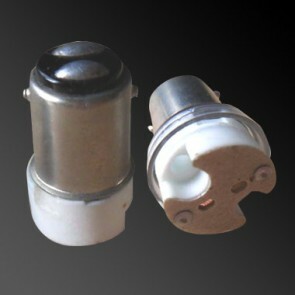 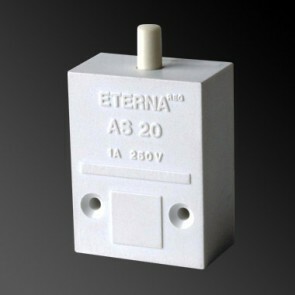 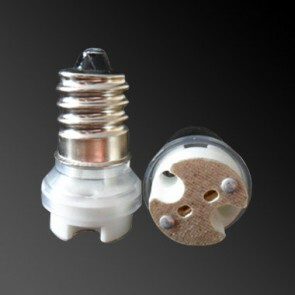 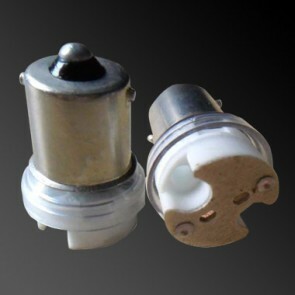 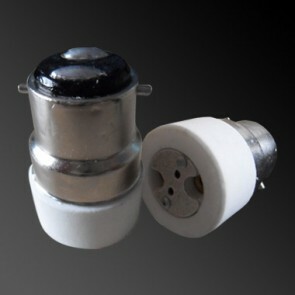 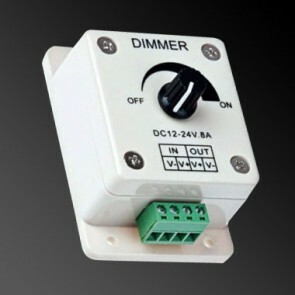 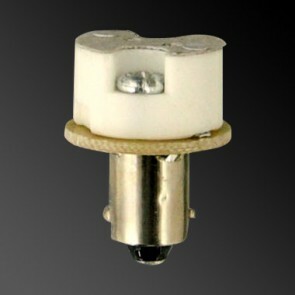 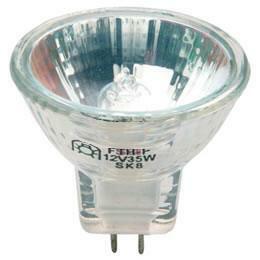 In addition, we supply two LED dimmers for use with our LED lighting. 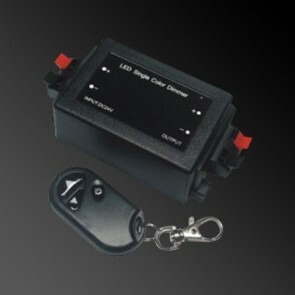 The LED dimmers are available as an inline dimmer and we also supply a remote controlled LED dimmer, enabling our LED lighting to be dimmed and switched off and on.